The over-the-air updating process varies from manufacturer to manufacturer. Here’s an at-a-glance look at how the process works for each of them. 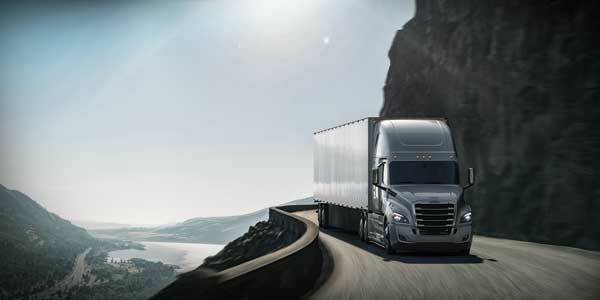 Transmission: Cummins delivers OTA functionality via partnerships with telematics providers. The Wi-Fi or cellular aspect of the solution is determined by the telematics provider. What’s updated: Engine calibrations from the OEM. Fleet managers are notified that there is a pending calibration update available via the online portal. Once approved by the fleet manager, a calibration begins its journey from the cloud to the telematics box to the ECM. Once the calibration is available in the non-active storage on the ECM, the driver is safely notified of an available update via her/his telematics device. When the equipment is stopped (for example, at the end of a route) the driver will see a more detailed pop-up window that explains the need for the installation update and the conditions that must be met, which include: engine off, key on, good cell reception and good battery charge. When these conditions are met, and the driver pushes the “install now” button, the ECM will install or activate the stored calibration. Under normal circumstances, the new calibration is then active. In as little as five minutes of downtime, the operator can drive on and complete their mission. 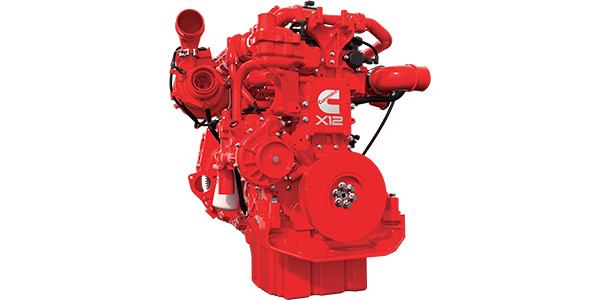 What’s updated: Engine parameters set by the fleet such as max vehicle speed limit, cruise control set speed, idle shutdown timer and idle shut down by ambient temperature. Adjustable parameters are displayed on the fleet manager’s Detroit Connect Portal dashboard online and detailed by vehicle with the ability to cluster vehicle updates by regions, operational types, etc. Once the parameters are set, fleet managers confirm that the parameters are to be updated. An updated parameter message will be sent to the vehicle through the Detroit Connect platform on the truck and the update will be downloaded. The update cannot be applied until the engine is turned off the key has been left in the on, but unstarted, position. The updates are plugged into the engine controller and synced with the related components. Once the engine is started, the parameters have been updated and are in effect. 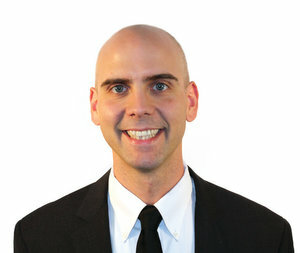 The fleet manager receives a message in the Detroit Connect Portal that confirms the update has been successful. The key must be turned to the on position with the engine off. The user initiates the update with a mobile device. The programming process takes about 25 minutes. Available on: Volvo-powered, model-year 2018 and newer Volvo trucks. 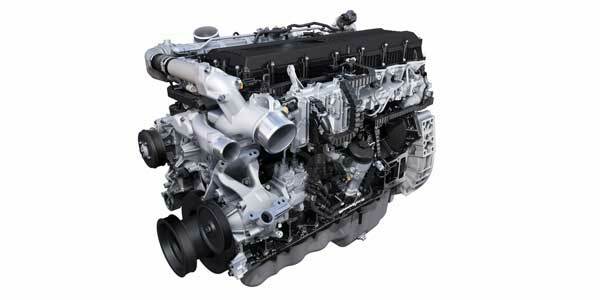 What’s updated: Volvo offers two engine reprogramming updates: 1. Software updates from Volvo; and 2. Parameter updates requested by the fleet. The agent will then contact the decision-maker based on their preference indicated in their profile—either by email, through the web-based ASIST service management platform or by a phone call. 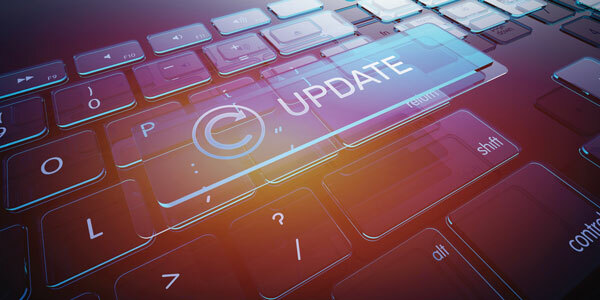 The VAS agent will ask permission to complete the software update and ask for an appointment when the truck is parked and ready for the update. The decision-maker will choose the appropriate time that fits their schedule and operation. • The truck is parked. • The engine is off with the key in the on position. • Parked brakes have been pulled. • Cellular data is available. • The battery voltage is above 12V to insure no disruption to the update. 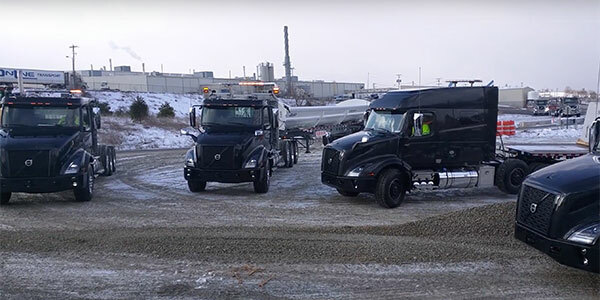 The customer will call Volvo’s Uptime Center at 1-888-52-Volvo and a VAS agent will guide them to the appropriate service desk for OTA updates. The agent will confirm that the requester is the decision-maker in the profile. The customer will ask for a certain parameter package. There are four packages: road speed limit, fuel economy package, balanced package and performance package. The rest of the process follows the same steps as described above after the decision-maker gives permission to begin the download.